There are lots of sales happening this week in my Society6 shop. 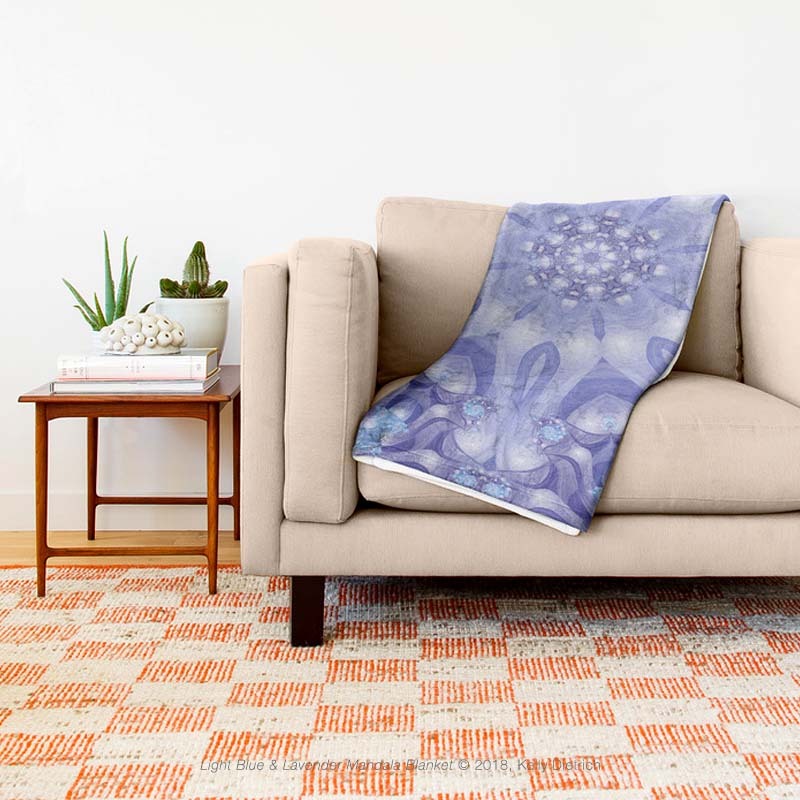 Save on mandala and fractal home decor, apparel, tech gear and more. See below for specific savings. Monday, February 26: sign up to shop at Society6 and get 25% off everything! Sale continues through midnight PT, 2/26. Tuesday, February 27: 30% off bed and bath with code: GETCOMFY This sale includes shower curtains, bath mats, towels, comforters, throw blankets, pillows, and more! Wednesday, February 28: 30% off apparel and accessories with code: FRESHLOOK. Travel mugs, zippered pouches, t-shirts, notebooks, stickers, laptop sleeves, and much more. To take advantage of these sales, visit my shop at Society6!